Chegg is specialized in online textbooks. But when you’re not using their services anymore, you might be considering to remove your account. In that case: I can tell you that all it takes, is 1 email to a dedicated email address they have. I found the email address on their website. 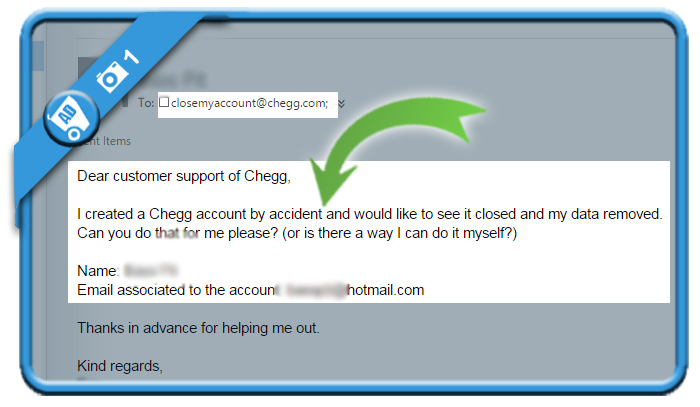 All you need to do is ask them to close your account and send them your name and email address. 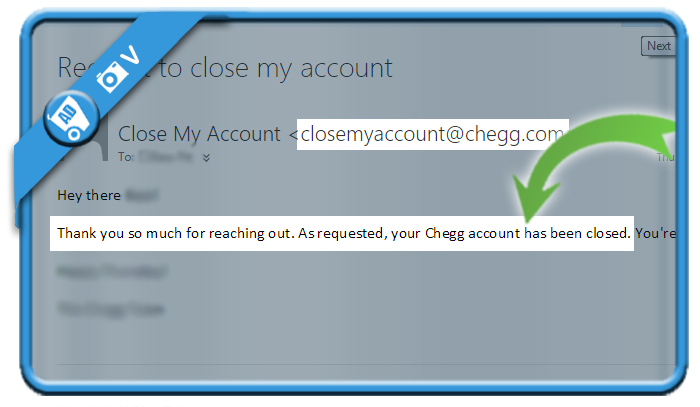 I created a Chegg account by accident and would like to see it closed and my data removed. Can you do that for me please? In my case, I received an answer from the customer support team 6 days later, confirming me that my account has been be removed.